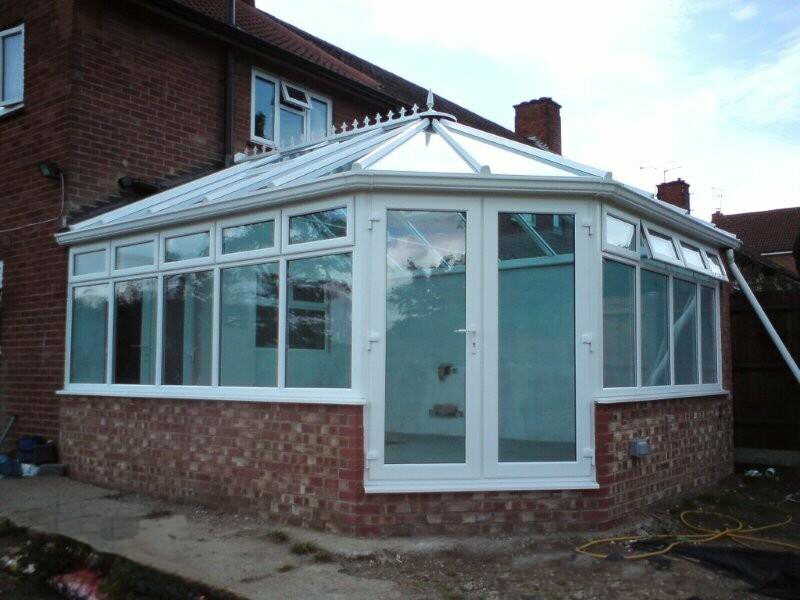 When it comes to your conservatory we can supply and install from the initial design to the finished product. 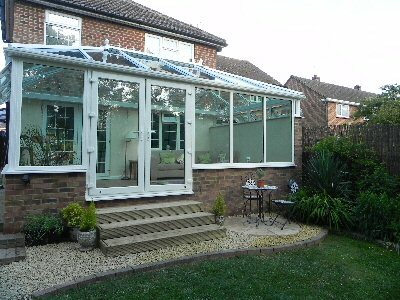 Using the latest CAD software, we are able to design your conservatory to your very own specific requirements, and all in the comfort of your own home. We offer the full package including electrical and plumbing work all undertaken by registered professional tradesmen. 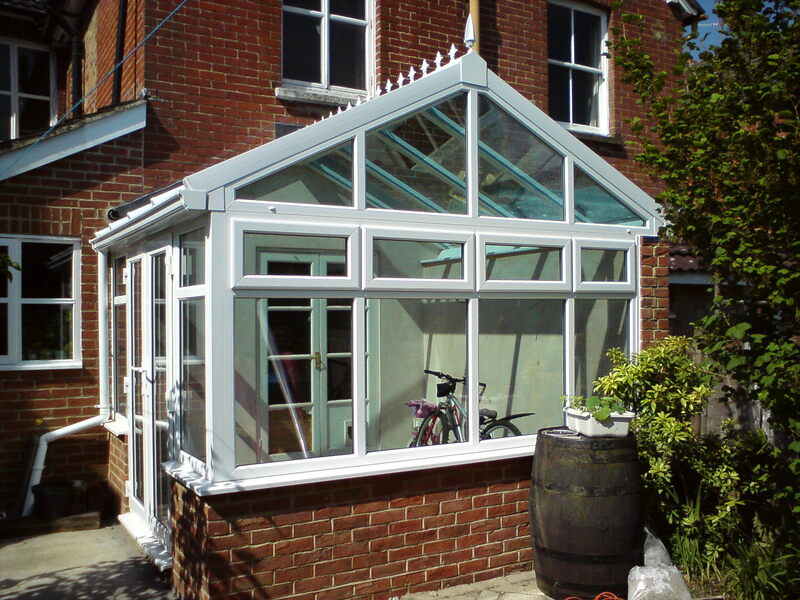 For the roof on your conservatory we offer multi-wall polycarbonate, low 'e' or self-cleaning glass. Developed by the world's leading glass manufacturer, Pilkington Activ™ self-cleaning glass is becoming more widely used in all areas of the glazing industry, and none more so than in conservatories.